40-inch, 72-inch and 126-inch Standard Bar Lengths. 168-inch (4m), 210-inch (5m), 252-inch (6m), 294-inch (7m), and 360-inch (9m) Standard Bar Lengths. Poster-type Bar Sealer. Full front-rear pass through. Factory | Efficiency | Solutions. 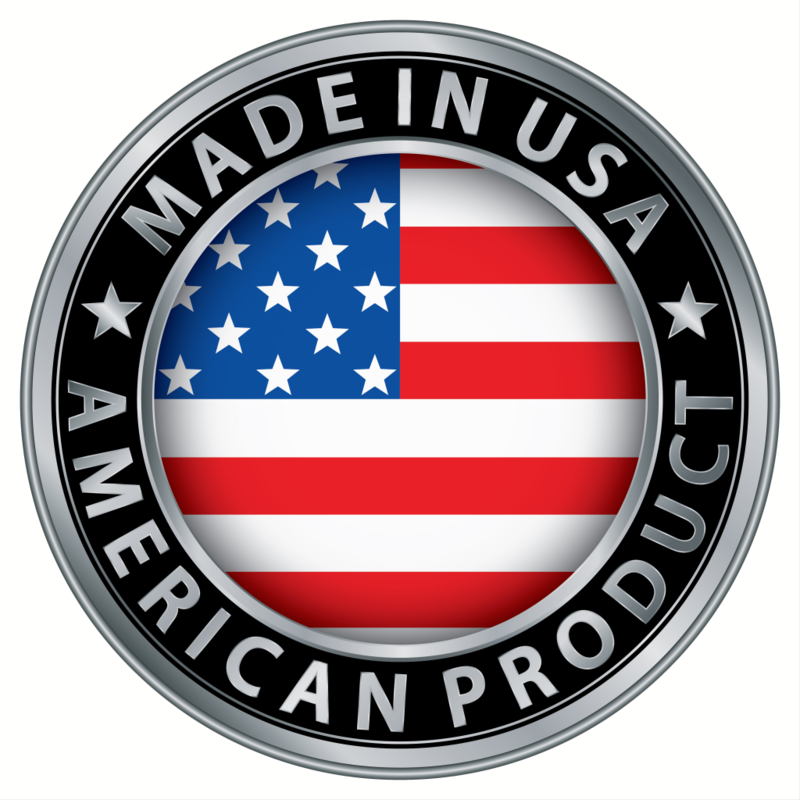 With a renewed focus on Made in America, and meeting client requirements for integrative and automation solutions, we have developed a line of SuperFast Novaseal® Automation products. 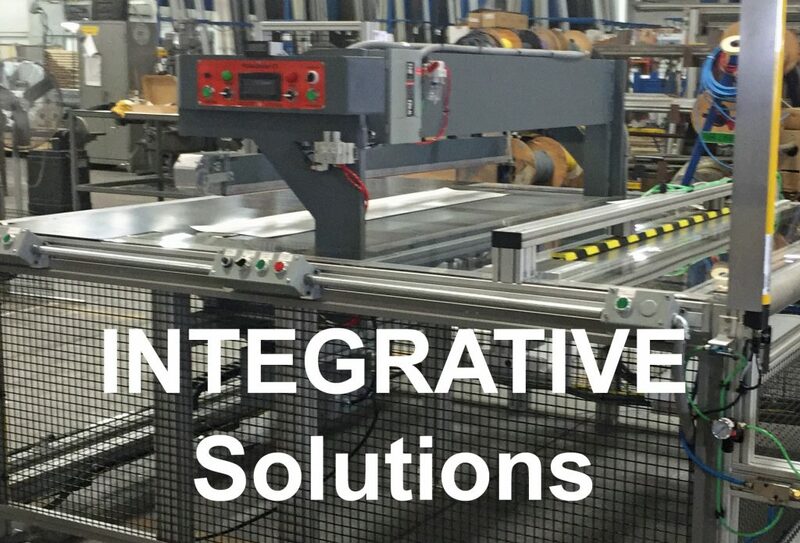 Click here for examples of Novaseal® integrative and automation solutions for a heat sealing centric operation.